by Andy Laverne. 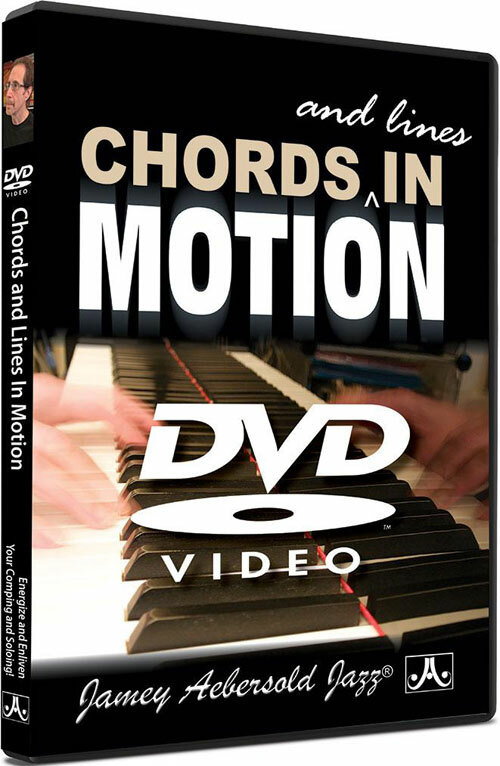 In response to popular demand, noted jazz pianist, composer, author, and educator Andy LaVerne has created a unique and essential instructional DVD companion to his best selling book Chords In Motion. 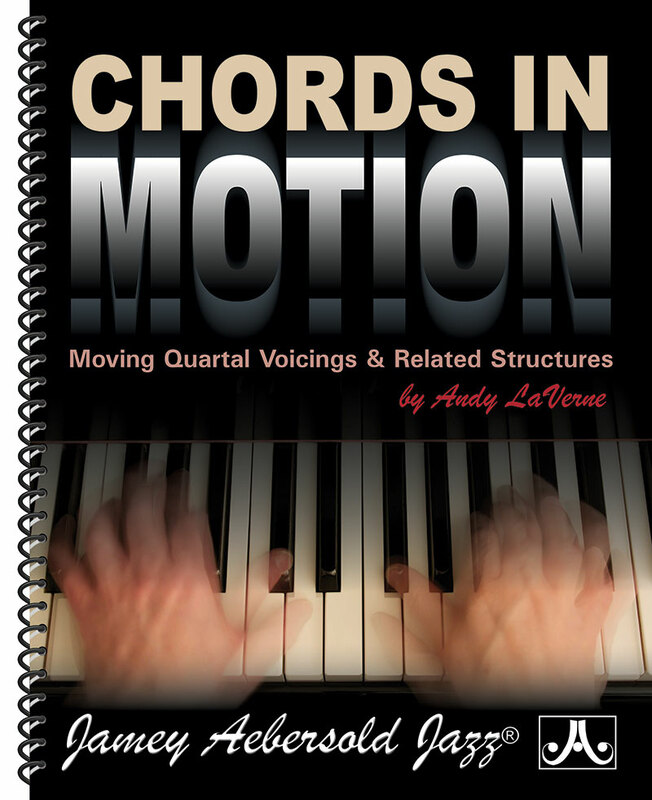 Chords & Lines In Motion goes deep into the concepts and devices described in the book and adds complementary linear approaches to the mix. 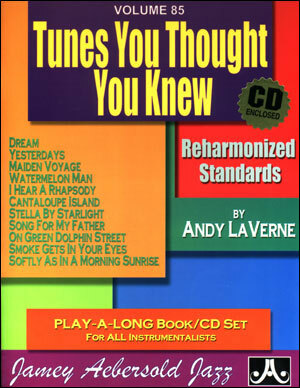 The DVD concludes with four performances of LaVerne originals based on standards. Andy is joined by his long time friend and musical collaborator, bass virtuoso Mike Richmond, and rising drum star Jason Tiemann. 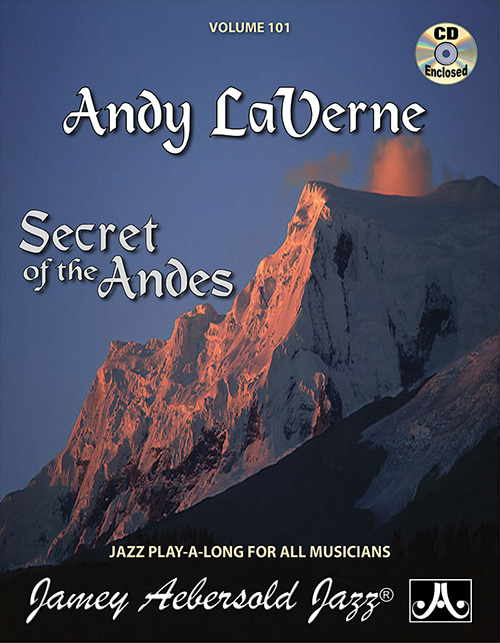 The performances have multiple uses: a contextual demonstration of materials covered in the book and DVD; up-close keyboard views of Andy’s comping and soloing; and each selection has the trio comping several choruses for study and your own play-a-long, in true Aebersold tradition. Decades of performance proven concepts are presented and explained for in-depth study to help you put your own Chords & Lines In Motion. Run Time: 108 mins. Intermediate/Advanced level. NTSC0 coding (will play worldwide).